Authenticating users with JSON web tokens is a convenient strategy. The tokens are self-contained and may include all required information. The server side verifies a token, either trusts its digital signature and proceeds the request handling or declines processing. 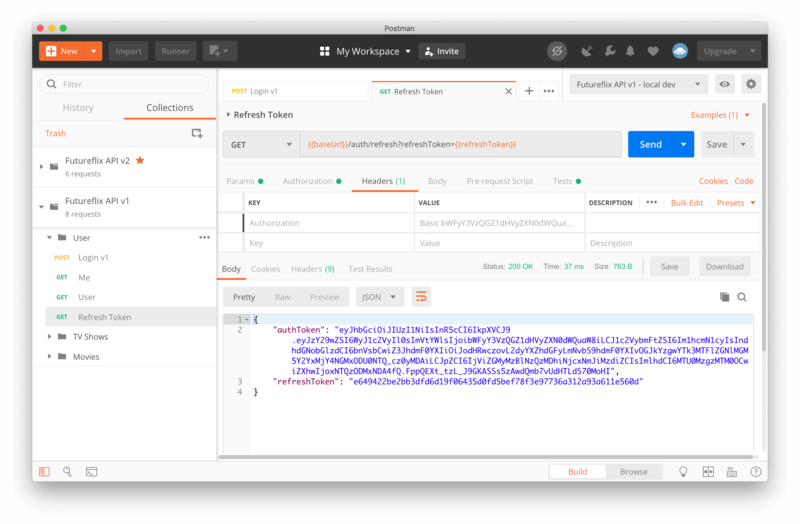 Two previous tutorials walk you through the process of generating JSON web tokens and securing API endpoints with JWT authentication. In this tutorial, you’ll implement a token refresh handling in your application that returns a JWT which is valid for 15 minutes in exchange for a refresh token.